Uri: The Surgical Strike Box Office Day 8: 2019 Gets Its First BLOCKBUSTER! 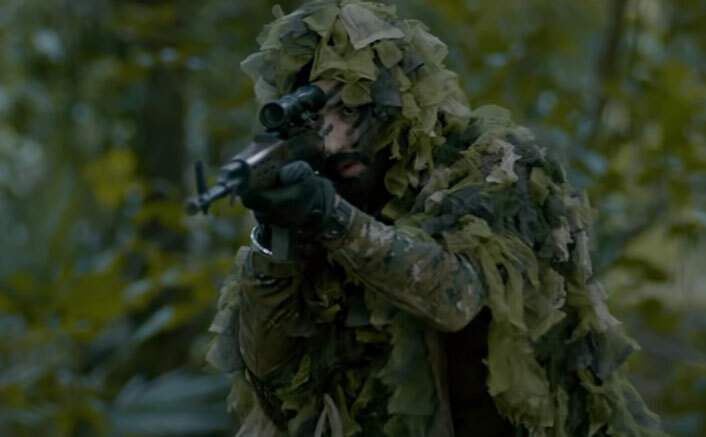 Uri: The Surgical Strike Box Office Day 8: It has emerged as the first Blockbuster of 2019. Instead of going down from its Thursday collections of 7.40 crore, the film instead saw growth on its eighth day. This is unprecedented and hence pretty much confirms the Blockbuster status of the film. The Aditya Dhar directed film collected 7.50 crore* more on its second Friday which has never happened before if one considers the fact that the opening day numbers were in any case quite high at 8.20 crore. The film is turning out to be unstoppable at the Box Office even though as many as eight new films have released with at least one notable release [Why Cheat India] occupying a good count of screens. Still, Uri – The Surgical Strike has collected more than double of all new releases combined together which pretty much tells the tale. Rest assured, the film – which has collected 78.44 crore* so far – would grow further today and tomorrow, hence entering the 100 Crore Club. Given the kind of run that the film is having currently, one really can’t put any end figure to the expected lifetime total here which could practically go anywhere. The post Uri: The Surgical Strike Box Office Day 8: 2019 Gets Its First BLOCKBUSTER! appeared first on Koimoi.